Today marks the 188th birth anniversary of Jhalkari bai. 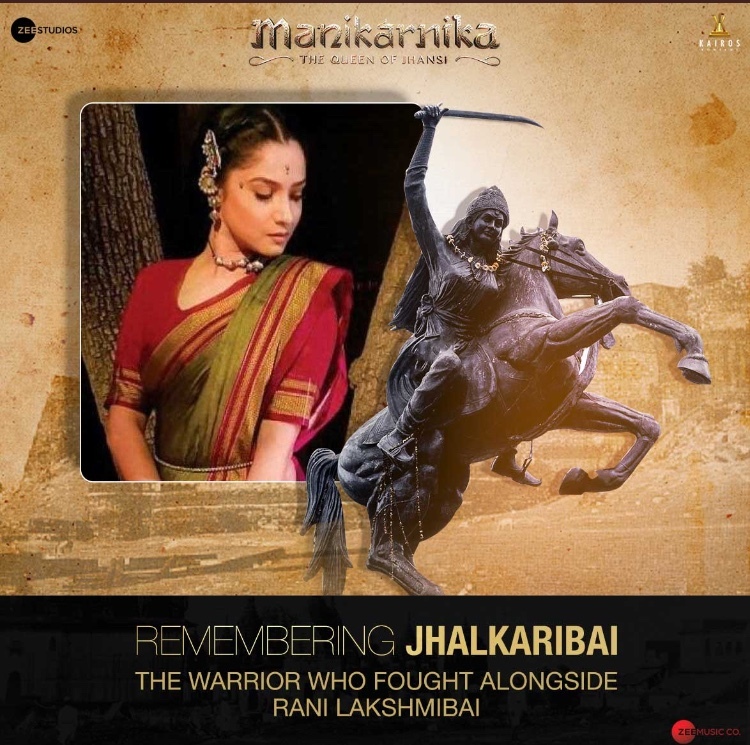 Ankita Lokhande who plays the character in the film Manikarnika talks about the same and says, “On the occasion of Jhalkari Bai’s 188th birth anniversary, I want to introduce you to the brave woman she really was. Jhalkari Bai was a soldier who played an important role in the Indian Rebellion of 1857. She served in the women’s army of Rani Lakshmibai of Jhansi. She eventually rose to a position of a prominent advisor to the queen herself. 15 queries in 0.775 seconds.